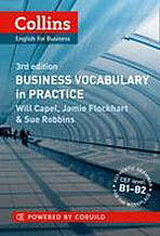 Collins English for Business is a new series of self-study skills books which focus on the language you really need to do business in English - wherever you are in the world. Each title includes tips on how to communicate effectively and how to communicate inter-culturally. 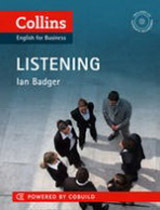 Other titles in the series: Speaking and Listening. • Contents: Twenty 4-page units featuring key areas, such as Getting the Right Tone, Linking Ideas, Writing Quickly and Simply, Dealing with Difficult Issues and Editing the Language. 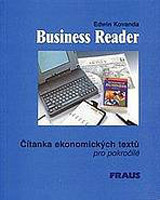 • Reference section with key phrases for written documents is included at the end of the book.